"Castile Soap" has been a very over used term these days. 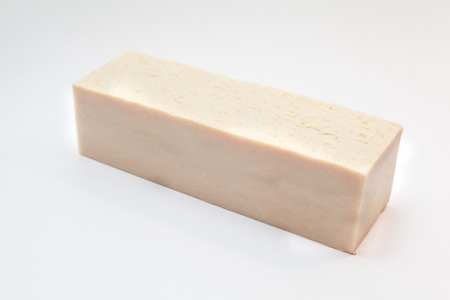 Many companies throw "Castile" around to market their soap, but what is Castile soap? Soap is made from oil and lye (basically) and the properties of the soap are dependent, therefore, on the oil. 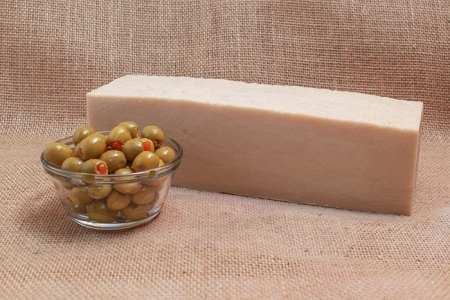 Castile soap is traditionally made from 100% Olive Oil base which gives the soap a slippery mild feel to the bar with light lather. This is why it is good for sensitive skin. Our Castile is made from 100% Olive Oil, but we take it a step further by adding goat milk for a harder, even more luxurious bar for the most sensitive skin.